Fire Prevention Week is October 6-12, and it’s definitely worth your time to read this blog and the information we’re providing from the National Fire Prevention Association (NFPA). Fire Prevention Week has been reminding people of the importance of fire safety for a long time – actually, since 1922. It’s the longest running public health and safety observance on record, according to the National Archives and Records Administration Library. That tells you something about the importance of fire safety. On average, seven people die in U.S. home fires per day. Cooking is the leading cause home fires and home fire injuries, followed heating equipment. Smoking is a leading cause of civilian home fire deaths. Two of every five home fires start in the kitchen. Clothing was the item first ignited in less than 1% of home cooking fires, but these incidents accounted for 16% of the cooking fire deaths. Be alert! If you are sleepy or have consumed alcohol, don’t use the stove or stovetop. Keep an eye on what you fry! Stay in the kitchen while you are frying, grilling, or broiling food. If you leave the kitchen for even a short period of time, turn off the stove. Keep anything that can catch fire – oven mitts, wooden utensils, food packaging, towels or curtains – away from your stovetop. Have a "kid-free zone" of at least 3 feet around the stove and areas where hot food or drink is prepared or carried. 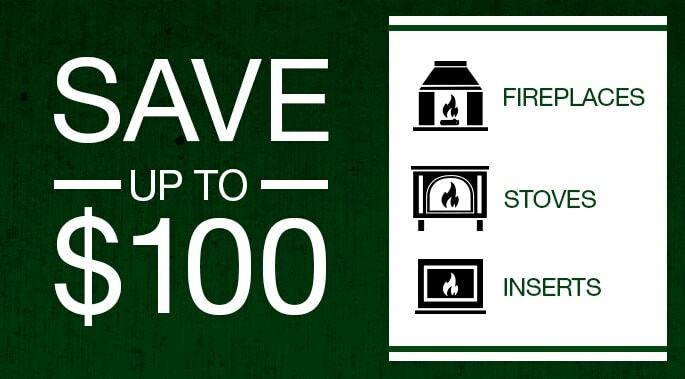 Create a three-foot “kid-free zone” around fires. 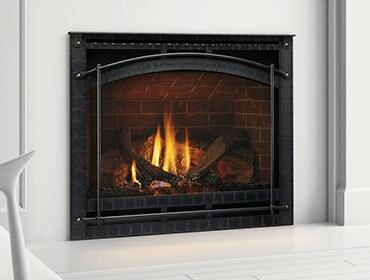 Make sure fireplaces have a sturdy screen to stop sparks from flying into the room. Never leave a fire unattended, particularly when children are present. Ashes should be cool before putting them in a metal container, and kept a safe distance from your home. 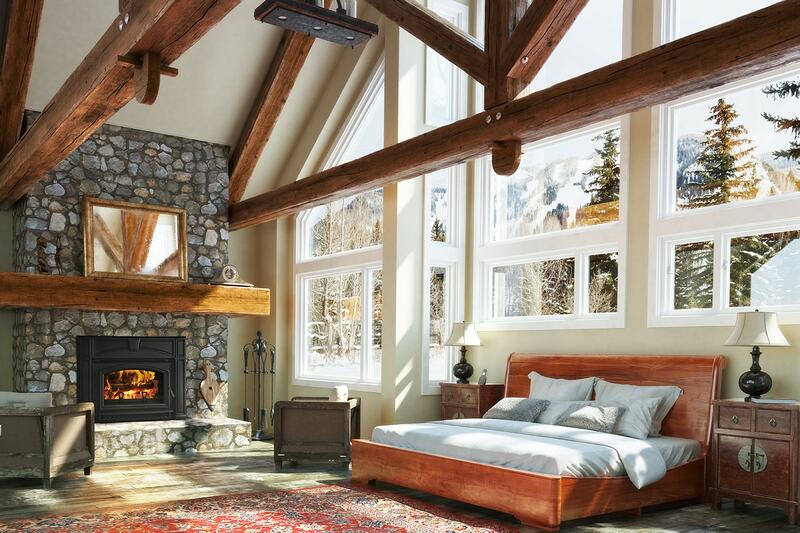 To this we would add having your chimney swept at least once a year (for wood-burning hearths), and having your fireplace or stove inspected at the same time. Of course, make sure your home has fire and carbon monoxide detectors. For more information about Fire Prevention Week, visit the NFPA website here.